Alphabet shares were down 3.6 percent to $1,100.09 in after-market trades that followed release of the earnings figures from the final three months of last year. One factor making the market wary was a 29 percent drop in "cost per click" or the average price of digital ads, the main source of revenue for the tech giant. 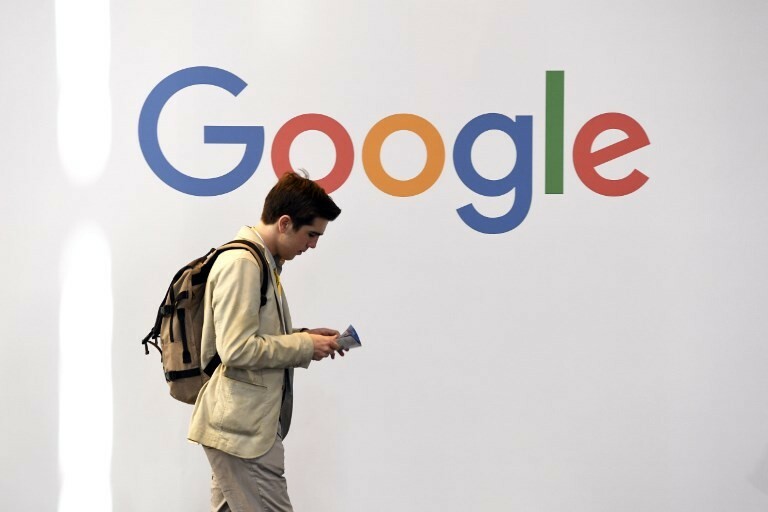 The report offered no detailed breakdown of income but Google took in the overwhelming majority of revenue in the quarter, $39.1 billion, with $32.6 billion from advertising. The company's "other bets" including its autonomous driving division Waymo and its life sciences and cybersecurity units took in $154 million in revenue. Those operations showed an operating loss however of $1.3 billion.